Upon your purchase at Yves Rocher Canada you will be eligible to get one of the 10 gifts for free. Choose yours now! Now you don’t have to go to an Yves Rocher store for these boons. 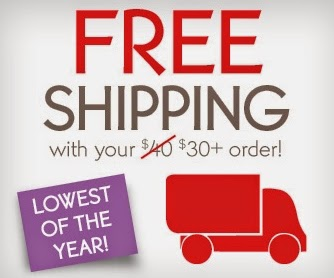 You can purchase online! 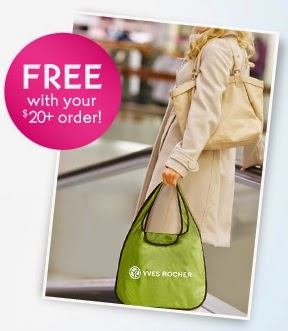 Yves Rocher is incentivizing online purchases by reducing the free shipping threshold from $40 to $30. Also, you want to consult the promotions section on the site with certain products being reduced up to 50%. Nice savings thanks to Yves Rocher!